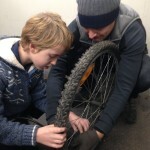 Our next Affordable Bicycle Sale is on Saturday 11th May, 10-1 at Goldwyn School (TN23 3BT). 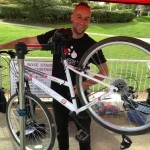 We have recycled over 700 bikes so far…. 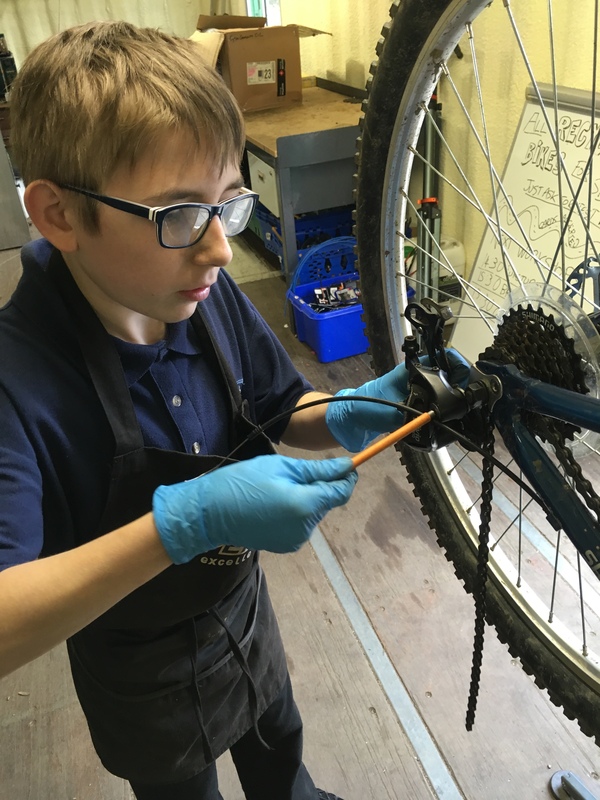 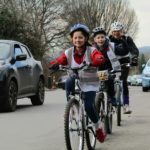 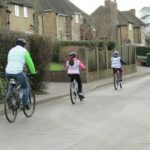 Is your school part of Cycle Ready – our KS1 Learn to Ride programme?